Pineapple is the definition of tropical fruit. It is rich in vitamin-C, boosting the immune system. 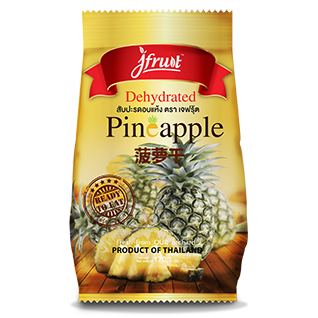 Our method of processing, with no added sugar, will give you the most natural taste of Dehydrated Pineapple.